488 in stock Need More ? Reprint. This translation originally published: 2017. 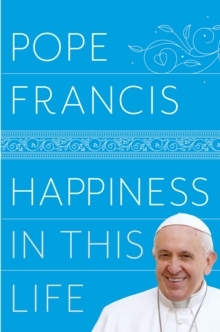 In this international bestseller Pope Francis explores the idea of happiness and shows how we can bring more meaning and purpose to our lives. 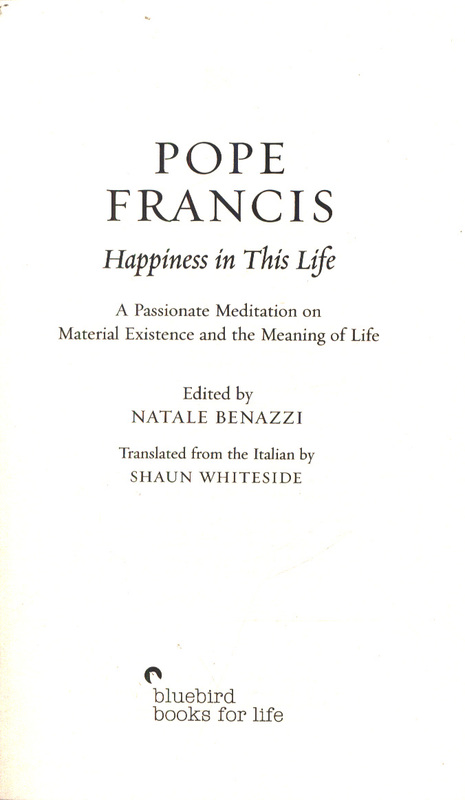 For Pope Francis, the appreciation of our everyday lives is a spiritual undertaking. Joy is a divine attribute and creating joy around us an essential part of faith. 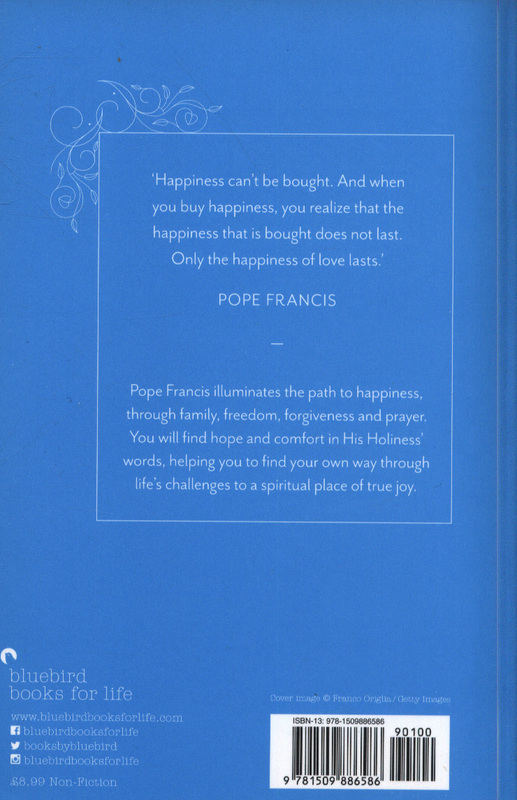 Happiness in This Life delivers, in warm, engaging language accessible to believers and nonbelievers alike, key lessons instructing readers on how to find love and happiness in a chaotic world. 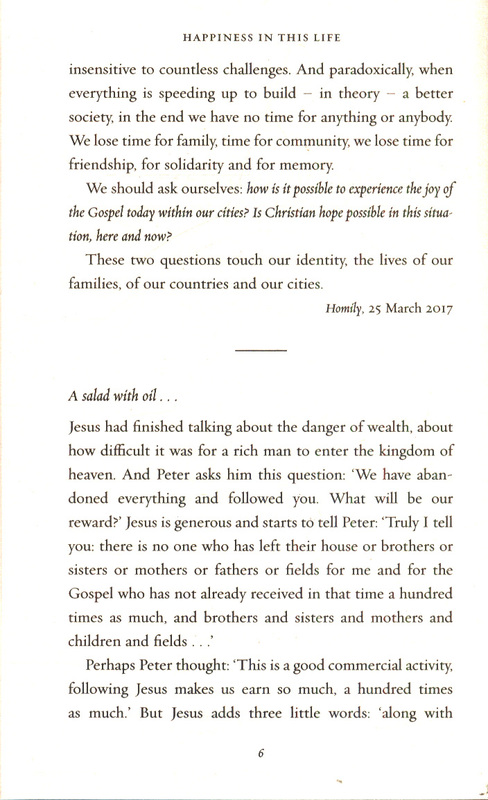 Along the way, Pope Francis discusses the sanctity of women's rights, the challenges that face today's young people, and why fighting discrimination is the essence of loving thy neighbour. 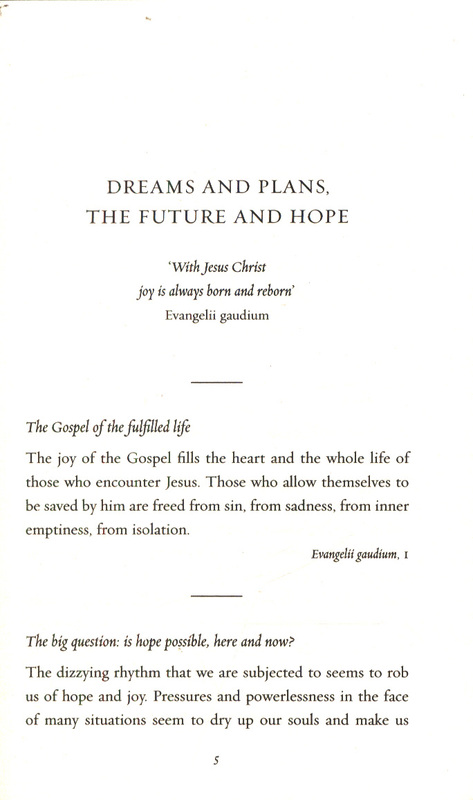 He shares personal stories and anecdotes from his life and provides comforting messages of hope. 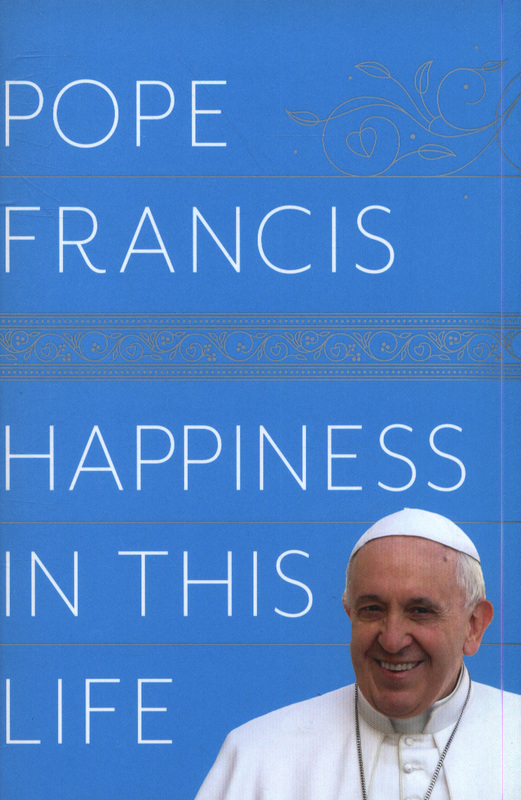 The core ideas of his Holiness' papacy - mercy, support for marginalized people, and diplomacy - shine through. 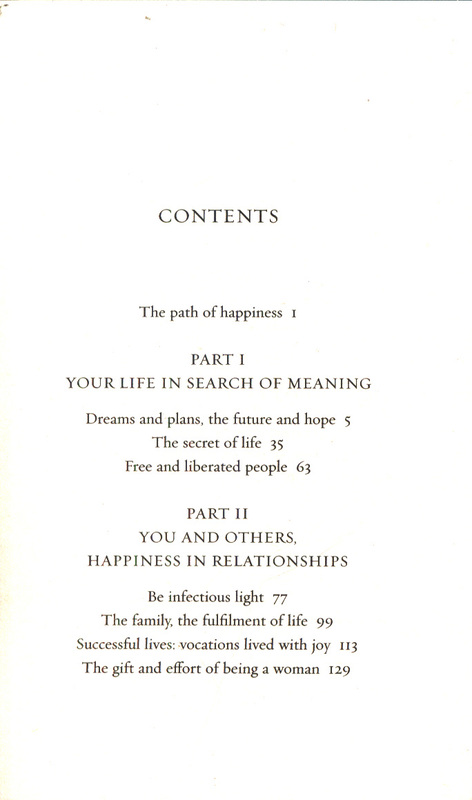 Full of inspiration and guidance for personal growth, this life-affirming book will help readers find the path towards spiritual well-being and living a happy life.